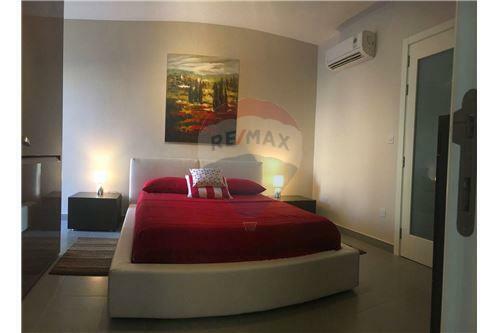 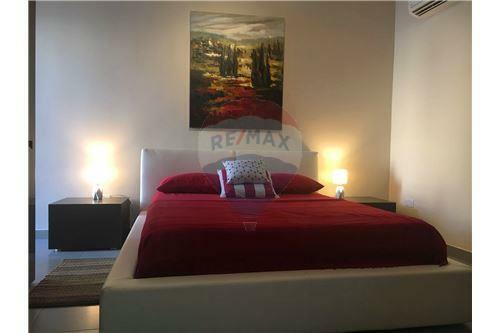 MADLIENA - Located on the northern of the Sliema and St Julian's area, on the limits of Swieqi, Madliena is a lush housing district of high-status real estate. 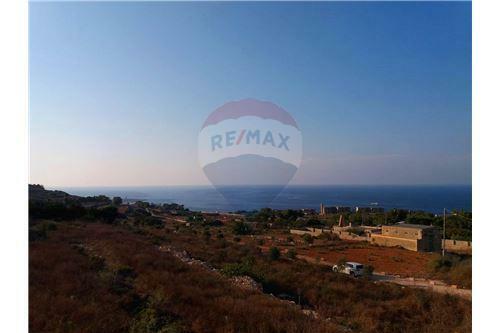 It became highly sought after due to its quiet and nature-induced atmosphere, and being located on high grounds which affords generous views of green fields and the sea. 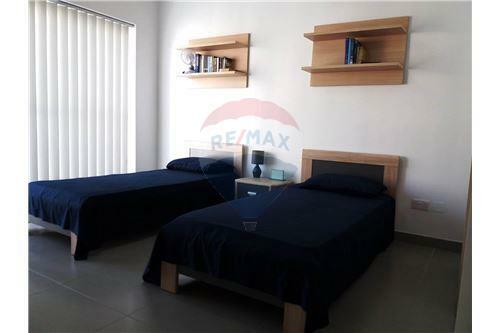 Both locals and expatriates populate this high-end area. 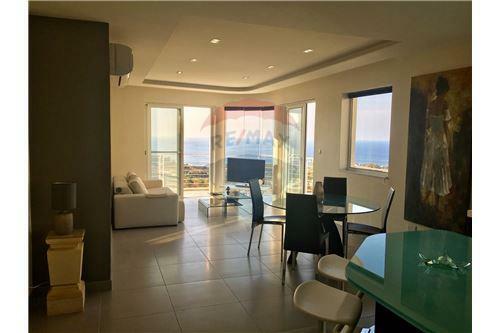 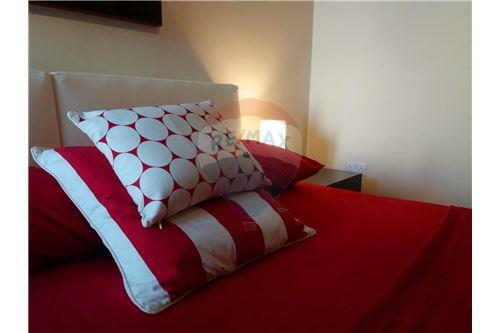 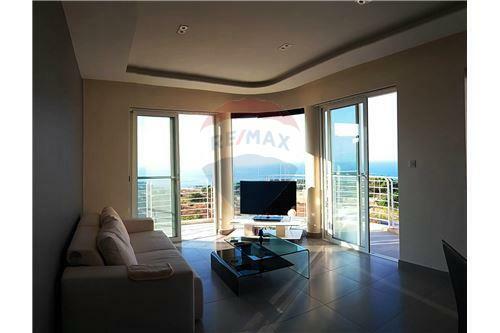 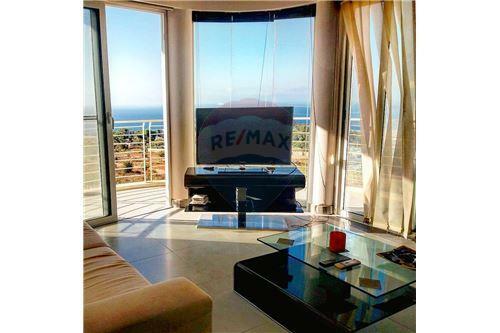 This luxurious corner apartment is new on the market, and its enjoying breath taking sea views from all of the rooms. 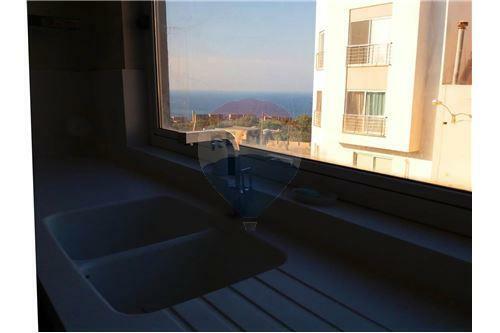 Property has been refurbished recently. 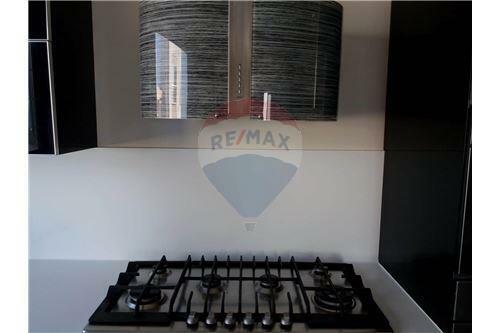 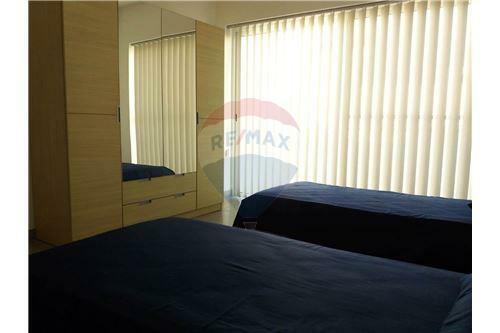 Layout is in the form of a good sized kitchen/living/dining (enjoying plenty of natural light), three double bedrooms (all of them with balconies), two bathrooms, and a washroom equipped with washing machine and tumble dryer. 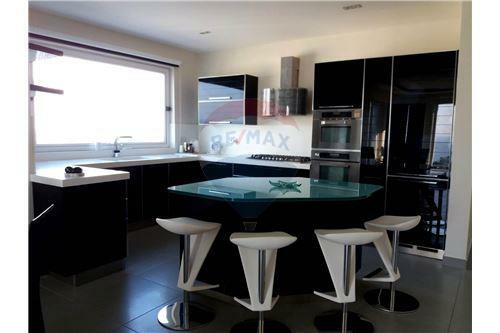 To complement this home there is a large lock up garage.